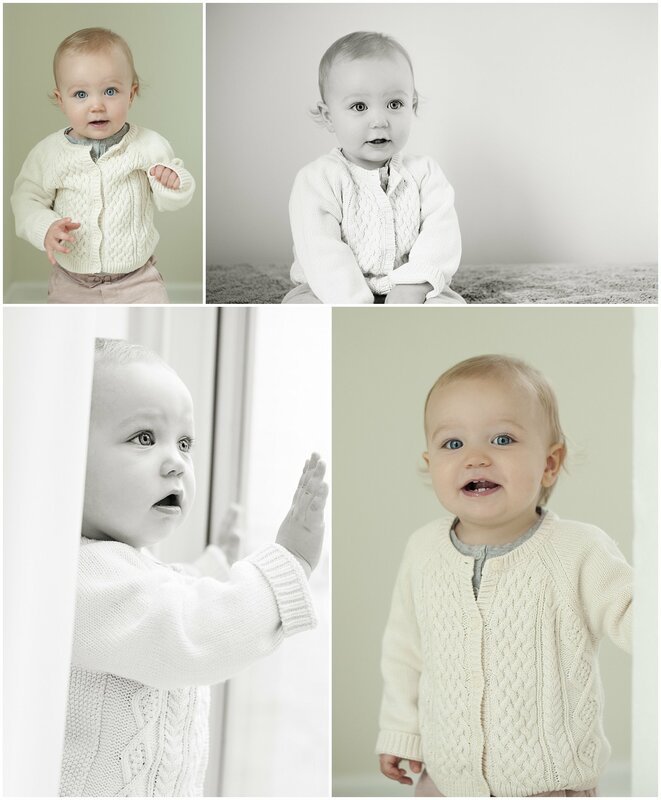 This little sweetie stopped by the studio for her one-year portraits. I’ve been photographing her since she was a newborn and she keeps getting cuter! 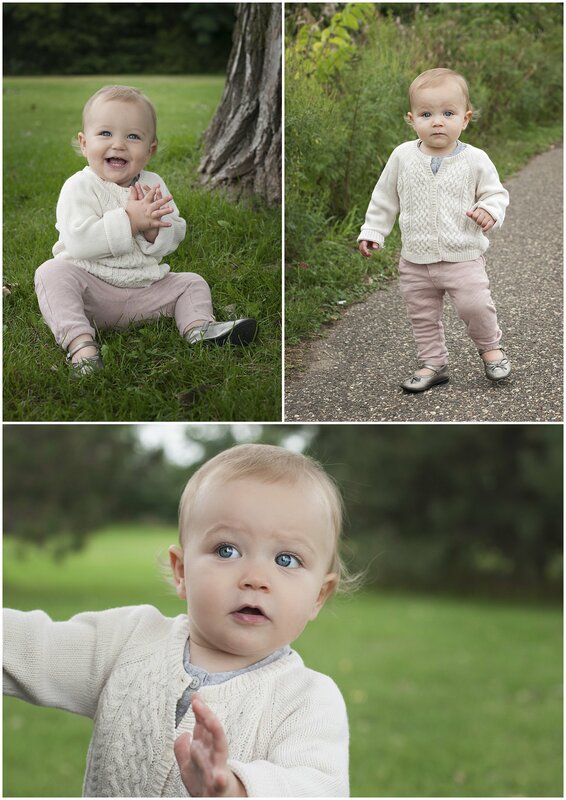 We captured a few images at the studio, then walked over to a nearby park to let her run around a bit. I have been scouting near the studio and I’m looking forward to trying out some new locations soon. Posted in babies, children. RSS 2.0 feed.